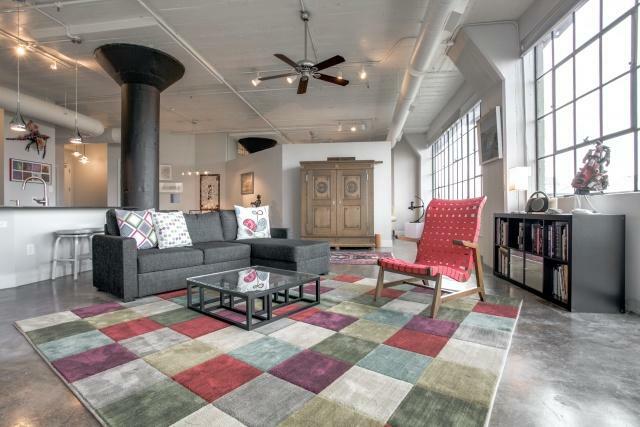 I have met the loft of my dreams and it is inside 2220 Canton, the Farmers Market lofts that have some incredible amenities. I love slick, open floorplans with tons of windows, especially those cool industrial vintage crankcase steel ones. Just fabulous. This unit, which is perfect for someone relocating from another urban area like, say, Chicago or New York, and wants a walkable, fun location that is close to pretty much everything, but isn’t sandwiched between the copious $30K millionaires in Uptown (nothing against Uptown! ).